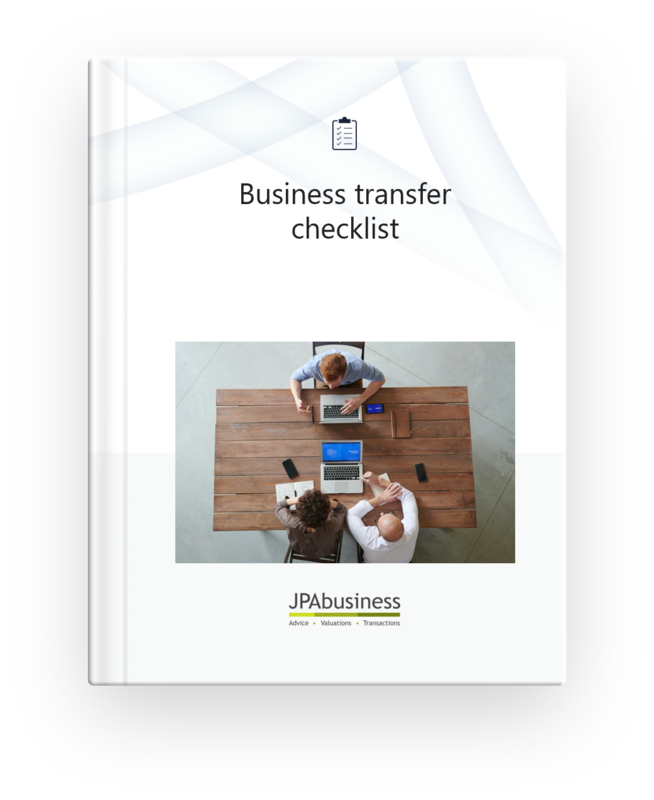 In this blog James examines the first two categories in the JPAbusiness Business Transfer Checklist – Employees and Financial. 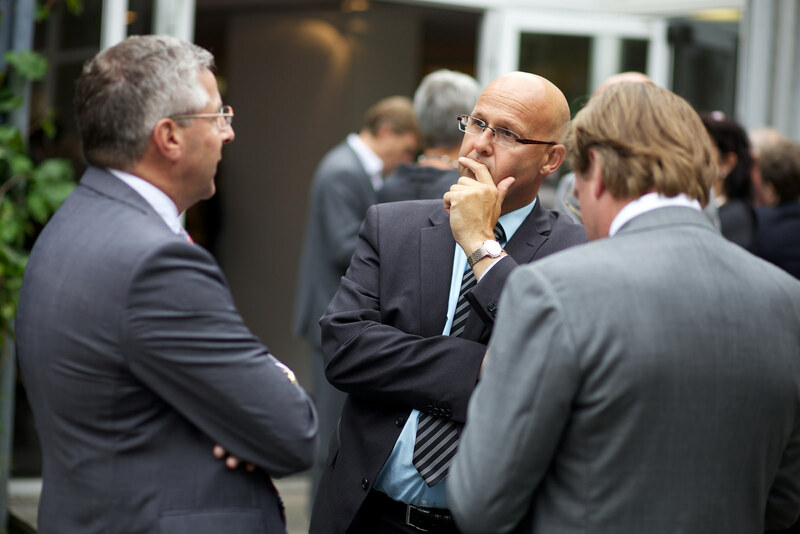 Goodwill is a measure of your business’ future potential – true or false? Answer: False, but that doesn’t mean people won’t pay for goodwill. Goodwill is an intangible value associated with a business. As we have explained in other eBooks and blogs, stock, plant and equipment, and other fixed assets, are tangible items that can be relatively easily valued on a market.